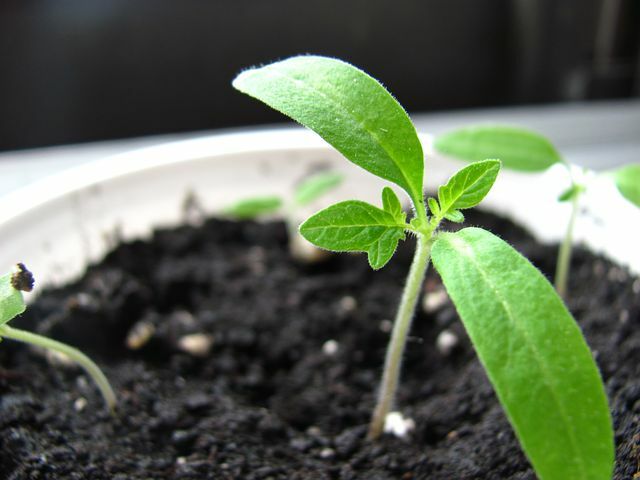 The first seed said:”I want to grow! I want to send my roots deep into the soil beneath me and thrust my sprouts through the earth’s crust above me. I want to unfurl my tender buds like banners to announce the arrival of spring. I want to feel the warmth of the sun on my face and the blessing of the morning dew on my petals!” And so she grew. The second seed said:”I am afraid. If i send my roots into the ground below I don’t know what I will encounter in the dark. If i push up my way through the hard soil above me i may damage my delicate sprouts … What if i let my buds open and a snail tries to eat them? And if I were to open my blossoms, a small child may pull me from the ground. No, it is much better for me to wait until it is safe. And so she waited. A yard hen scratching around in the early spring ground for food, found the waiting seed and promptly ate it. If you liked the story of the two seeds and you want to hear more from This Sheep is Orange, you can sign up to this blog or follow the LinkedIn page.